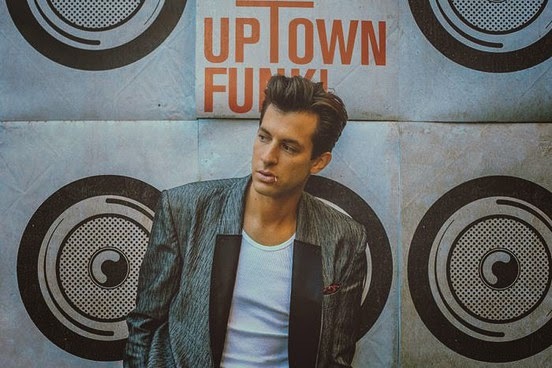 Mark Ronson has definitely brought the funk back with the release of his groovy track 'Uptown Funk' featuring Bruno Mars. We are so stoked to discover that he has been working with none other than legend Stevie Wonder on his new album, who will surely spice up the mix. The new album 'Uptown Special' will also feature Kevin Parker from Tame Impala. INTERESTING RIGHT! Inspired by the New York 90's hip hop scene, this album is sure to get hips moving and feet AH tappin' ! 'Uptown Special' is set for release on January 19 via Columbia Records.